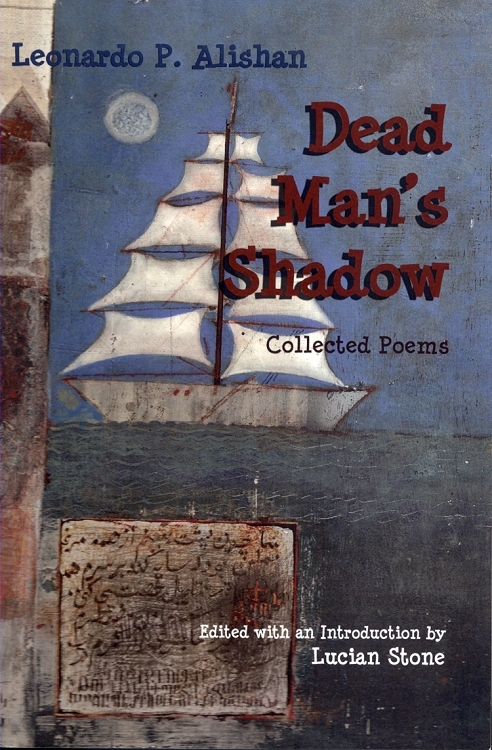 Dead Man’s Shadow is a collection of poems that treats issues of Armenian identity, nationalism, exile and genocide as well as more universal themes like human nature, patriotism and war. The unique, cosmopolitan voice of the collection—separated into five parts called “Pretending Not To Be Afraid,” “Tired Thoughts,” “April, Since 1915,” “Nowhereland” and “Bioschizophrenia”—reflects the diverse literary influences on the poet—a scholar of Persian and comparative literatures. Leonardo Alishan is the author of two other collections of poetry: Dancing Barefoot on Broken Glass (1991) and Through a Dewdrop (2000). His work—both poetry and fiction—has been included in various anthologies and journals.